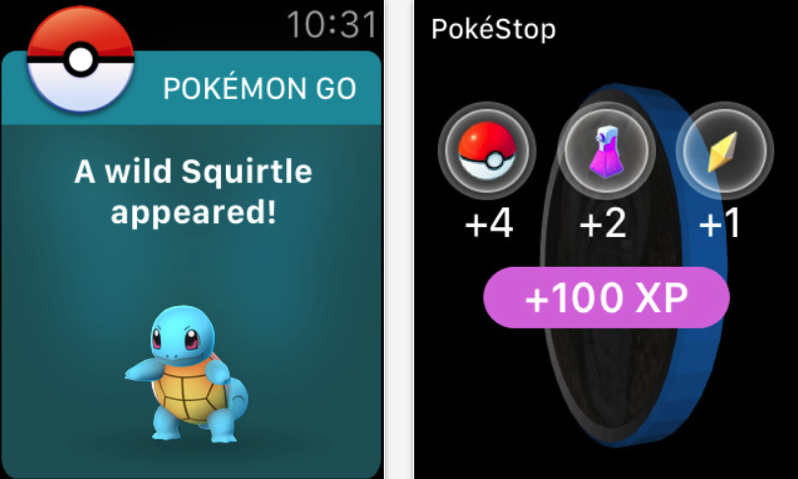 Pokemon GO for Apple Watch has landed, as the iOS app has been updated with a version for your wrist, as promised before the end of 2016. 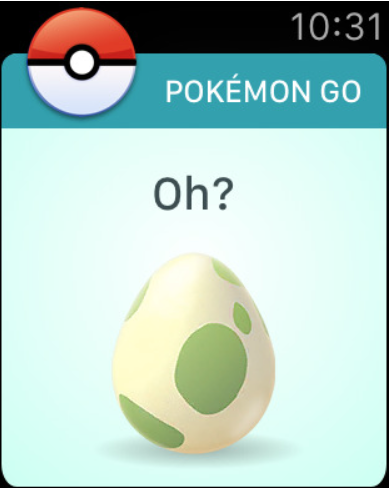 The app shows you when Pokemon appear on your walks, plus also shows how far you need to walk to hatch eggs. Your physical activity is logged into Apple Watch’s activity data, showing you instant feedback right on the screen. 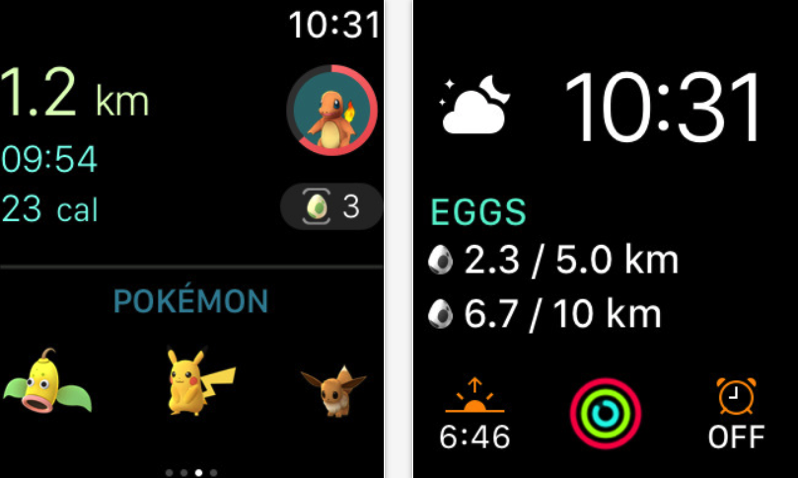 If you’re still addicted to Pokemon GO and you have an Apple Watch, this is the companion you’ve been waiting for. 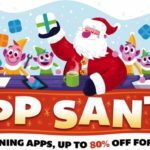 Click here to download Pokemon GO for iOS in the App Store.